Pet owners know that they will go to whatever lengths necessary to make sure their companion is happy and in the best place for success. The issue is finding where that best place for success really is. Through research on vets per area, pet parks per city, average cost of living, and an aggregate of 5 lists from WalletHub, the Huffington Post, Smartasset, Dogtime, and the New York Post, we have created a list of the top 10 pet friendly cities to live in, in the United States. The number one city on our list, San Diego appears on all five lists we used to determine ranking. With an average ranking of 4.8 out of 10, San Diego solidifies itself at number one. San Diego has an incredibly accommodating climate, perfect for taking your furry companion out for a stroll on their many pet-friendly parks or beaches. It also has plentiful pet-friendly apartments and hotels, which is perfect for an already amazing area. The only other city to appear on all five lists, Austin, sometimes called the best city in America, comes in as the second best city for pet-friendly living, with an average city ranking of 7.6. Austin braggs some of the best pet related services, including countless parks, pet friendly bars and restaurants, and vets to ensure your pet stay safe and healthy. Along those same lines, Austin appears to pride itself on healthy, natural options for pets, especially when it comes to food. They also have a large array of dog walking services, perfect for if you have a time-consuming job and don’t want your pet to get lonely. Las Vegas is one of the most surprising names on our list, but it appeared on 4 of 5 lists we looked at, with an average ranking of 6. Although Las Vegas may not be a city that has a ton of permanent residents, it earns its very high ranking from the countless pet-friendly hotels. As a destination city, having peace-of-mind knowing your pet can stay in a hotel while you hit the town, gives Las Vegas many praises. 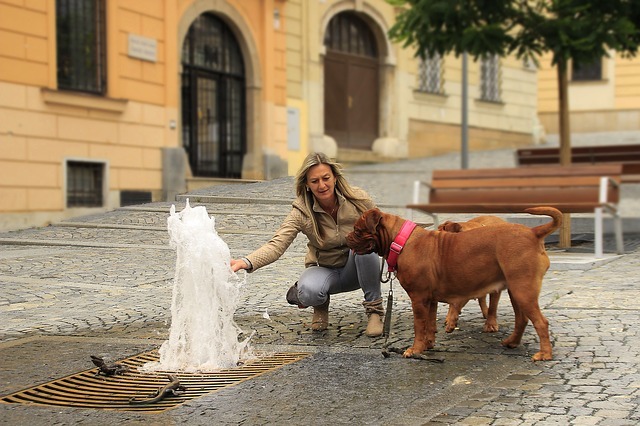 Additionally, the city has quite a few pet parks, perfect for your pet to unwind at after being at home or a hotel. Number four on our list of best pet-friendly cities is San Francisco, which appeared on 3 of 5 lists, but had an incredibly high average ranking of 2.7, the highest average of cities which appeared 3 or more times. As a relatively young city, San Fran is especially receptive to pets, which can be seen by the large number of pet friendly bars, parks and cafes. Pair that with a relatively cooperative climate, and you have yourself a city primed for tons of happy pets and pet owners. We are combining Scottsdale and Phoenix because they are neighboring cities, but both bolster similar rankings and services for pets. Scottsdale was ranked the number one pet friendly city in two of the lists we used, and Phoenix was ranked 2 and 5 respectively, making these two cities very tough to beat. In the heart of Arizona, Scottsdale and Phoenix have tons of open space, perfect for your pets to frolic around and get plenty of exercise. The one knock would be the high temperatures, but the lack of rain means plenty of time to go outside and enjoy nature. With a 5.7 average in 3 of 5 lists, Albuquerque comes in as the 6th best city for pets in the United States. Similar to Scottsdale and Phoenix, Albuquerque has a wide range of pet parks. Additionally, Albuquerque has a good amount of pet-friendly breweries to take your dog or cat to and enjoy a beverage. On top of that, the city has relatively low rent costs, meaning housing your pet won’t break the bank, unlike some of the other cities on the list. The only midwest city on our list, Chicago appears on 3 of 5 lists and has an average city ranking of 6. Chicago’s biggest selling points are their pet friendly establishments, mainly apartments and restaurants. Despite being a pretty expensive city to live in, Chicago has a large amount of pet-friendly apartments, which isn’t always easy to find in such a large city. As well, in the summer, Chicago has tons of outdoor seating at restaurants and breweries, many of which are accommodating to pets. The last of three Arizona cities to make the list, Tucson appeared on 3 of 5 lists with an average ranking of 6.3. Tucson actually received a ranking of number one in a list, helping it receive the ranking of 8 on ours. 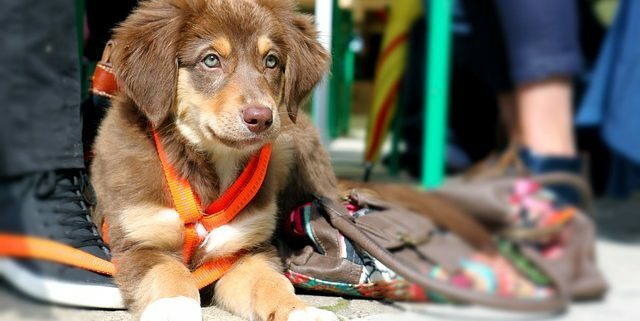 Similar to Scottsdale/Phoenix, Tucson has a ton of outdoor space, perfect for your pet. Additionally, Tucson has a great deal of hotels and vacation homes that are pet friendly; so if you are considering getting away for the cold winter months but don’t want to leave your pet at home, Tucson may just be the destination for you. The last two cities on our list pay homage to the sunshine state. Tampa, Florida is our number 9 most pet-friendly city, which appeared three times with an average of 6.7. 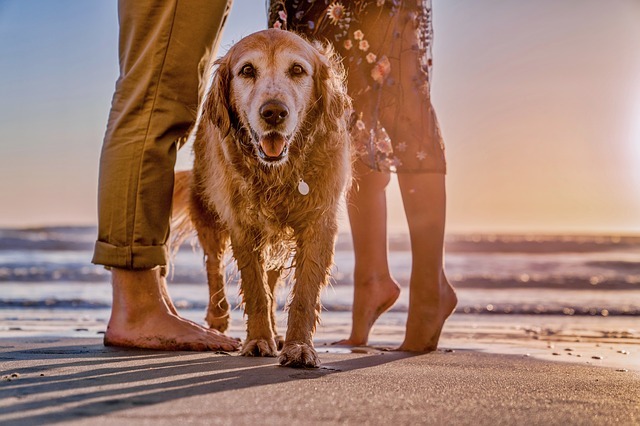 Being in Florida has it perks, most notably the fantastic weather year-round, which is perfect for taking your pet out to a park or beach, which Tampa has many of. Tampa also has pretty cheap apartments for rent, and many are pet-friendly, which makes the city more attractive for pet owners than other Florida cities. Rounding out our list, another Florida city, is Orlando. Appearing on 2 of 5 lists, but bolstering a 3.5 average among the two, Orlando is a pet-owners dream city to live in. With a great downtown life, Orlando has ample restaurants and parks that are completely pet friendly, giving you peace of mind rather than having your pet stay at home. 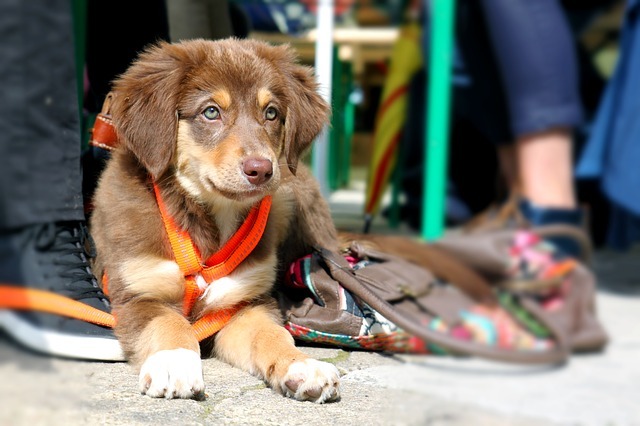 The city also has a great number of pet-related events to interact and meet other pets and pet owners.